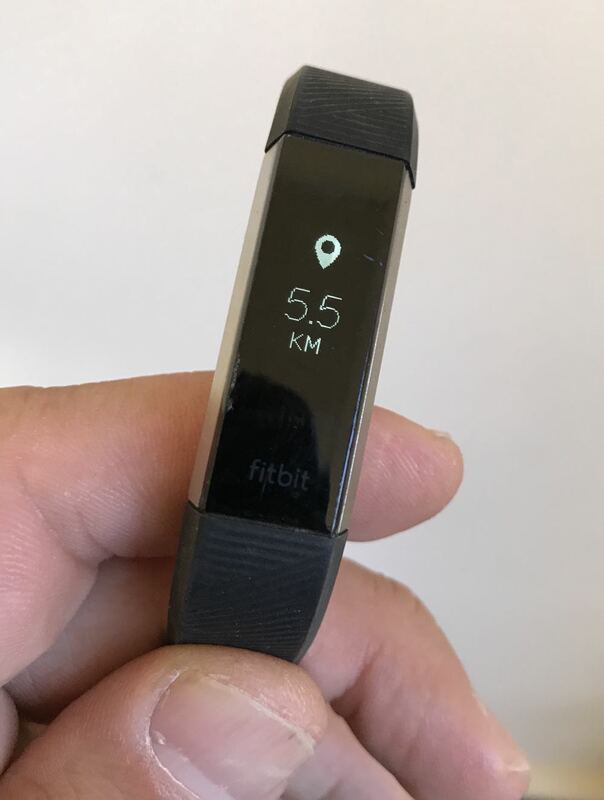 The Fitbit Alta, already a great fitness tracker, just got better with the inclusion of a heart-rate monitor and all the while maintaining the device’s slim design and style. 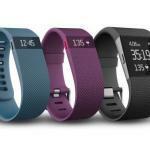 In fact, the Fitbit Alta HR is the world’s slimmest exercise band with a built-in heart rate sensor. 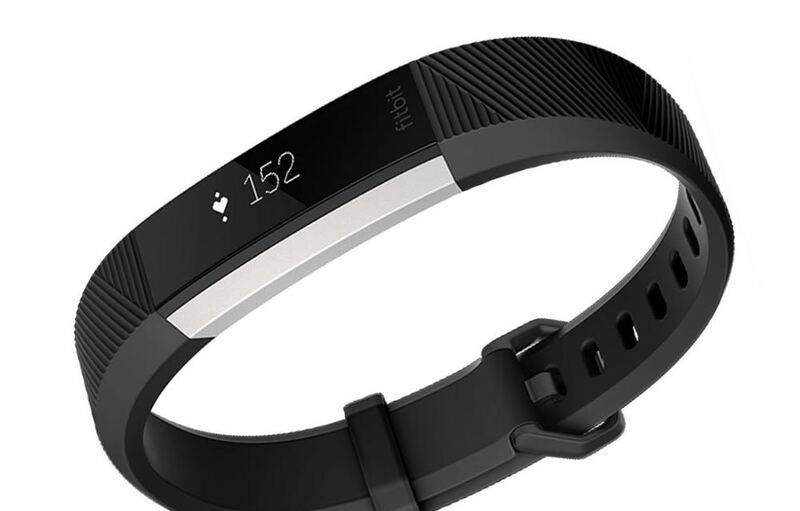 On the design side, the Fitbit altar HR is virtually identical to the previous model. And like its predecessor, the device has customisable watch faces along with removable bands in a number of colours. 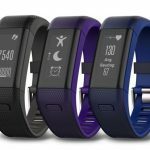 The Fitbit Alta HR can do everything its predecessor could do like counting steps, calories and distance, SmartTrack auto exercise recognition as well as offers call, text and calendar alerts from your smartphone. The excellent companion app provides a complete dashboard to all the information the wristband can collect. 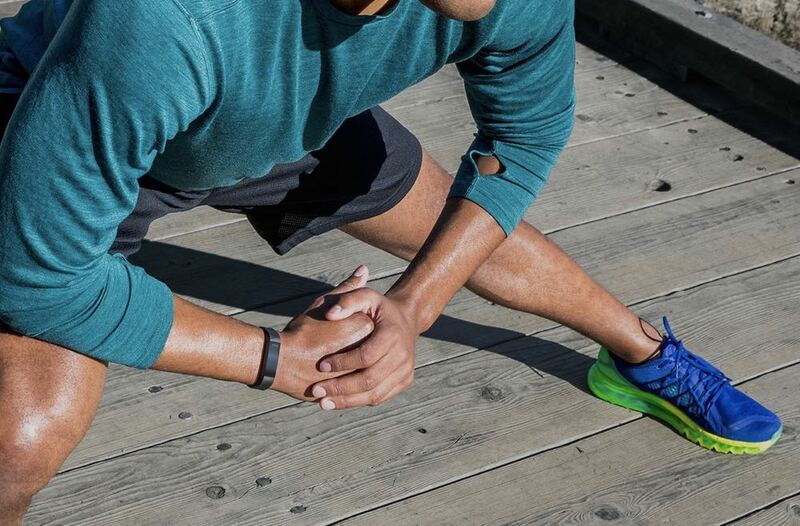 But the Alta HR steps it up to the next level with PurePulse Heart Rate which tracks your pulse continuously whether you’re in the middle of a run or sitting at your desk. This feature adds another dimension to your exercise with the ability to reach different heart rate zones so you know whether you need to add more effort or back it off a bit. That’s how accurate it can be. 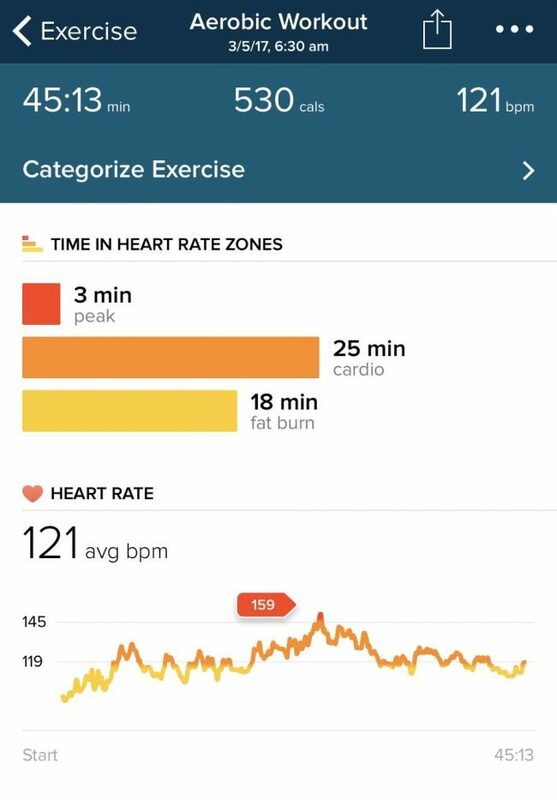 When you look back at your workouts you can see how much time you spent in each heart rate zone and whether you were burning fat or in a cardio zone. 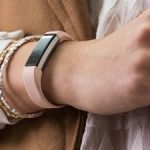 And what we love is the fact that you don’t have to do anything except charge the device every few days because it can detect when you’re exercising, walking and playing sport. 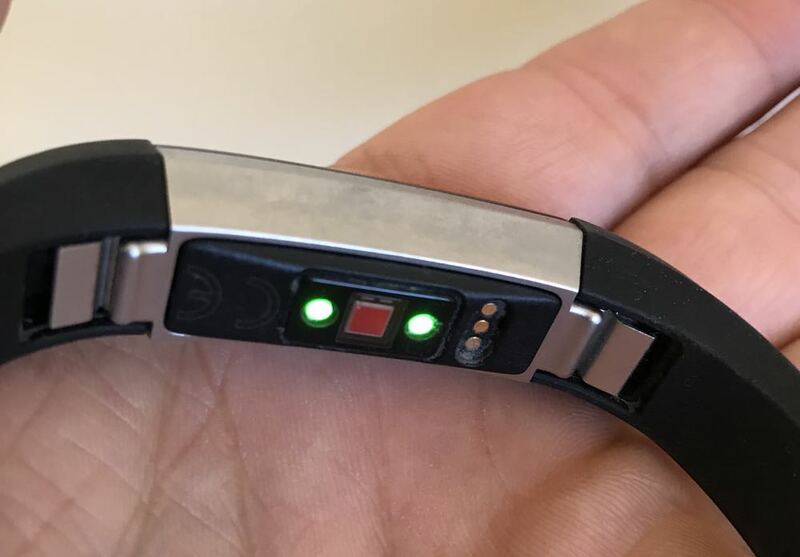 There are no controls on the wristband – it is purely for tracking your data and allowing you to view your progress. You even get hourly reminders to keep moving to get you closer to your step goal. Having a heart rate monitor also makes it more accurate to measure the calories you burn. You can also use all your fitness data to set personal goals and watch video workouts that are personalised based on your Fitbit activity. And not only does it measure your heart rate while you’re exercising, it also measures your resting heart rate – a key indicator of cardiovascular health. 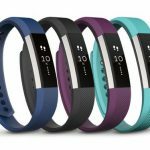 The Fitbit Alta HR is not all about exercise either. It can also monitor how well you sleep too. 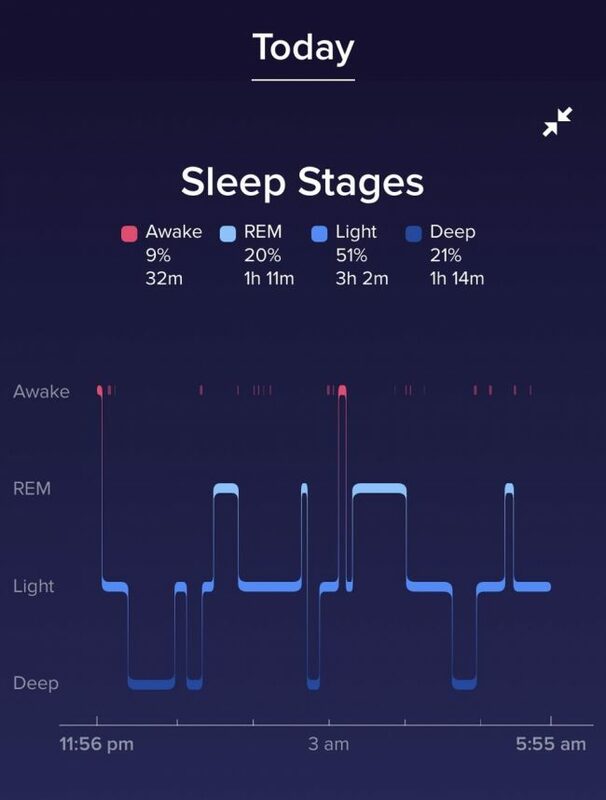 Auto sleep tracking registers your body’s cycles while you slumber and can identify the times when you’re awake, in a light sleep, in a deep sleep and when you are in REM sleep. We all know the importance of a good night’s sleep and this device can help you achieve just that. Sleep can affect all parts of our life including our health and our moods so being able to monitor our patterns is a great way to get us on the right path. Fitbit knows that sleep is just as important as exercise – it can help us stay productive and stave off weight gain. You’d be surprised how little sleep you might get. 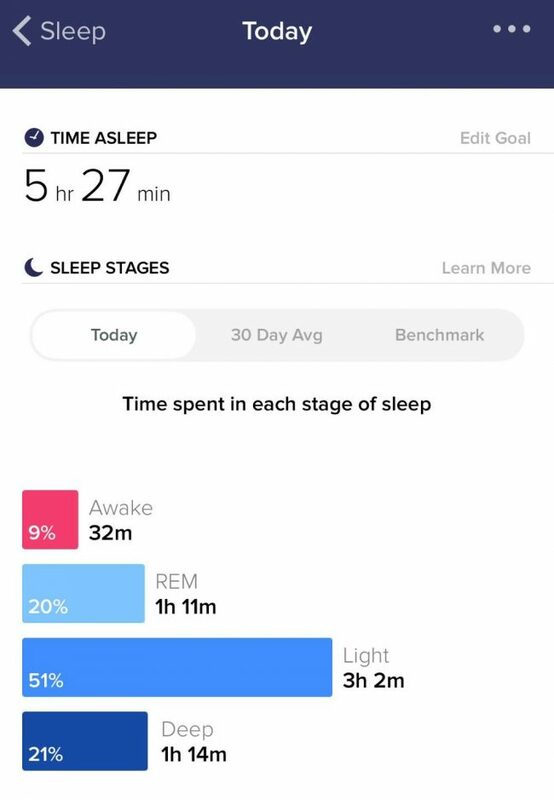 You might think you had a good night’s sleep but the Fitbit’s Alta HR can track it with its companion app with remarkable accuracy. The app lets you set sleep goals and help you create a personalised sleep schedule. You can even get a friendly bedtime reminder. A new feature is Sleep Insights which can take your sleep stats and put it up against people of your same age and gender for comparison. It can also offer you some relevant tips to improve your nightly routine and hopefully your sleep quality. You can dive even further with your monitoring by logging your food intake so you can see exactly how many calories are going in and how many calories are going out. 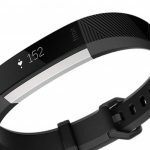 One of the best features of the Fitbit Alta HR is the battery. Forget having to charge the device every couple of days – for our review the battery lasted almost a week. What helps with the long battery life is the fact that the screen doesn’t illuminate unless you want to know the time or scroll through your data. And when it is time to charge, you will usually get a notification. What we didn’t like about the Fitbit Alta HR was that it isn’t water resistant. And occasionally the screen can be difficult to read in bright sunlight. 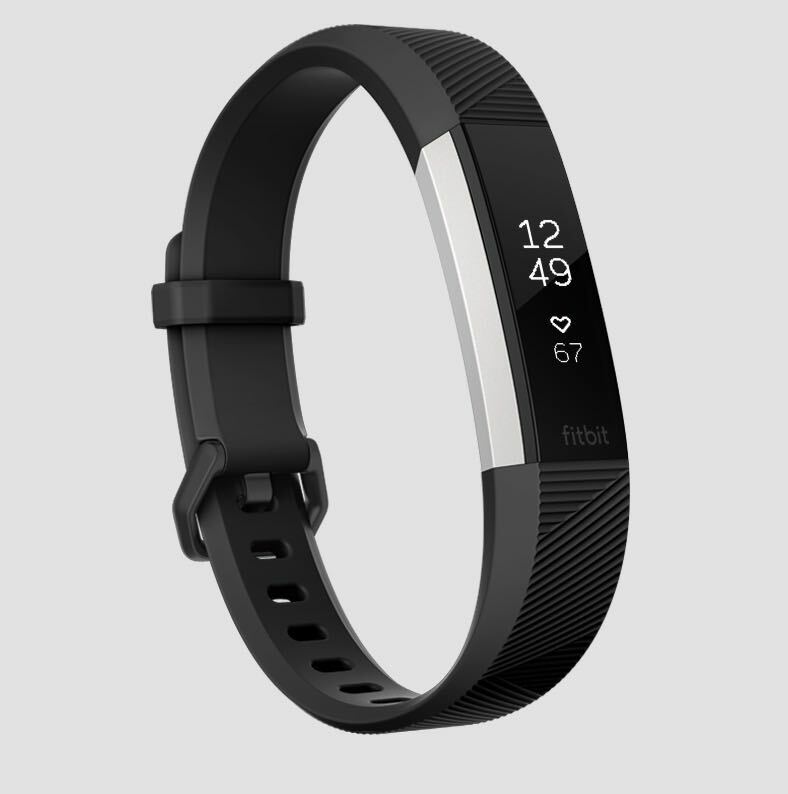 The Fitbit Alta HR is available now and is priced at $249.95. 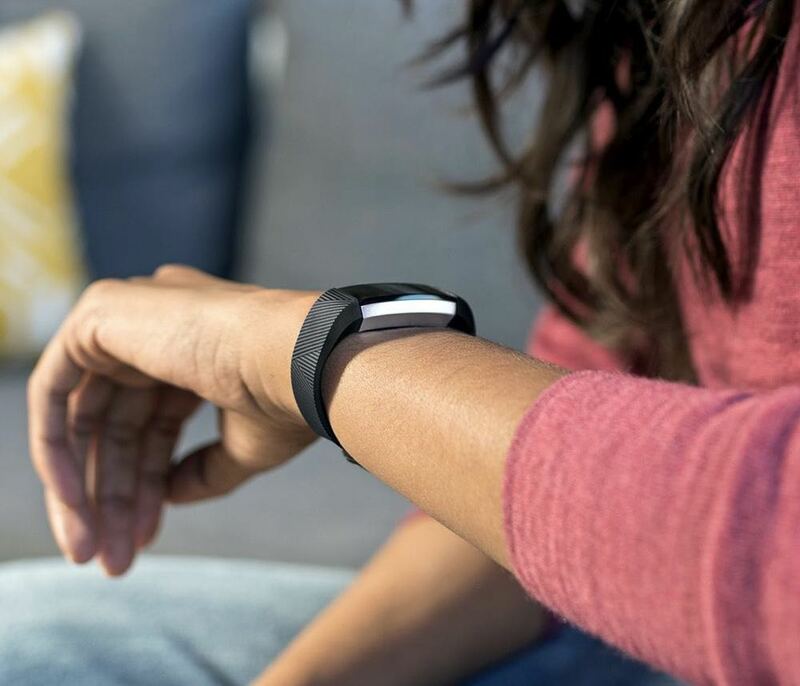 The Fitbit Alta HR is a discreet tool that can help you reach your fitness goals and move you closer to a good night’s sleep. 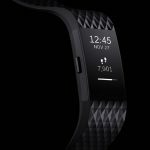 There aren’t many other products on the market that offer the versatility and quality that you’ll find with the Fitbit Alta HR and its excellent companion app. PROS: Discreet, slim design, auto tracking exercise, heart rate monitor, sleep tracking, excellent companion app, long battery life. CONS: Not water resistant, screen can be hard to read in bright sunlight. 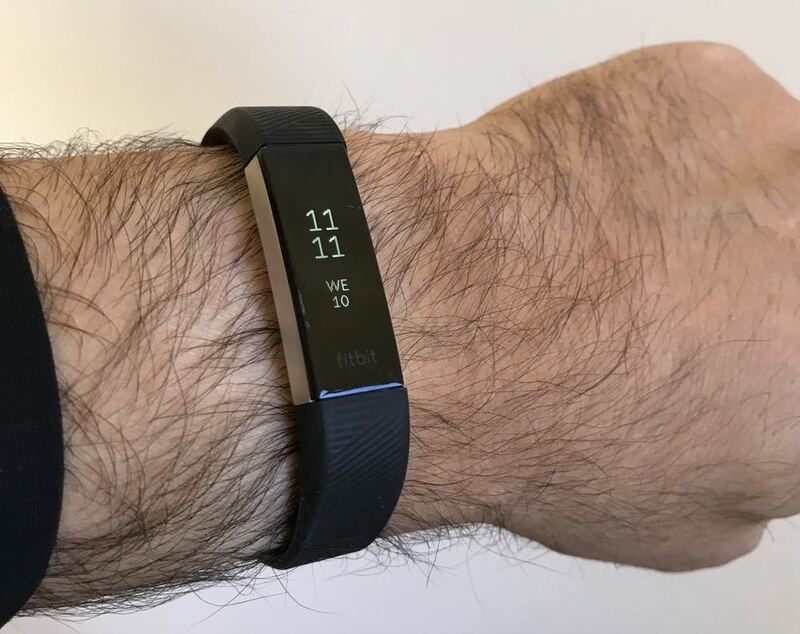 VERDICT: The Fitbit Alta HR is a discreet tool that can help you reach your fitness goals and move you closer to a good night’s sleep. There aren't many other products on the market that offer the versatility and quality that you'll find with the Fitbit Alta HR and its excellent companion app.